Here is our guide to the best lenses for Fujifilm X–T3 to buy in 2019. 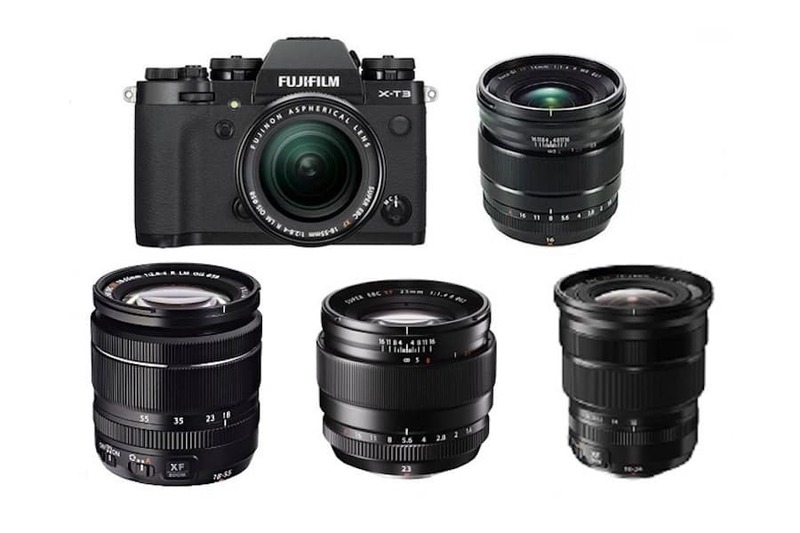 If you’re looking for the absolute best lenses for professional use with the Fujifilm X-series system, then look no further than here. From wide angle and portrait to telephoto, we pick the top lens options for Fujifilm’s X-T3 mirrorless camera. If you are new to Fuji gear, keep in mind that Fujifilm’s native lenses go by the Fujinon moniker and have a 1.5x focal length equivalent. See the Fujifilm X-T3 Review. Rokinon 12mm f/2 ($399) : The Rokinon 12mm f/2.0 NCS CS is a prime wide-angle lens designed specifically for use with APS-C sized image sensors. Providing a 35mm-equivalent focal length of 18mm, this lens is well-suited for architectural, interior, and landscape images. Its fast f/2.0 maximum aperture is further beneficial to working in low-light conditions. 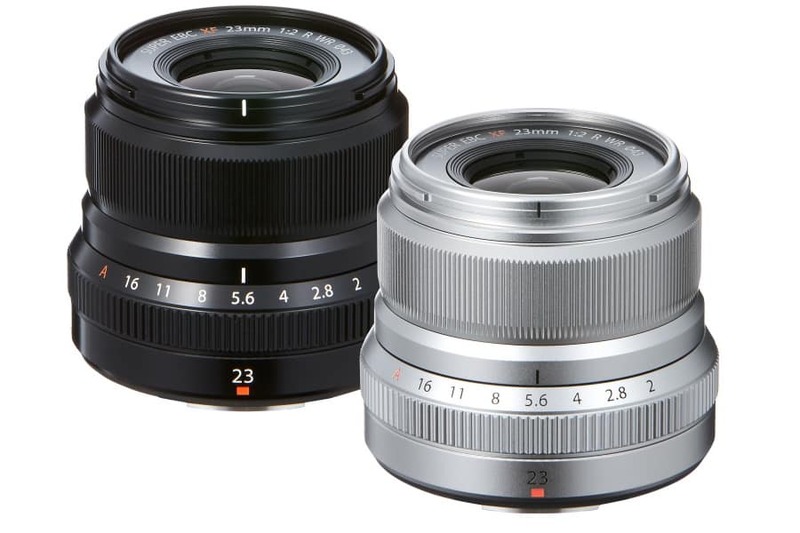 For comparison, the Zeiss 12mm Touit has similar optics but doubles the cost. Fujifilm XF 16mm f/1.4 R WR ($999) : This weather resistant XF16mmF1.4 wide angle lens offers a fast aperture at a fixed focal length of 16mm (24mm in 35mm formatequivalent). It is the premiere choice for travel, street, nature and landscape photographers. Fujifilm XF 23mm f/2 R WR ($449) : The Fujifilm 23mm f2 R WR is a lens that’s designed to go along with the company’s weather sealed bodies. This is a rugged version of the 23mm f/1.4 R. At half the price, the f/2 R WR is a strong challenger. The optic is great for portrait and event photography and also allows good performance in low-light conditions. Fujifilm XF 35mm f/2 R WR ($399) : The XF35mmF2 R WR (53mm in 35mm format equivalent) offers a maximum aperture of F2.0, giving users a superior prime lens that delivers sharp images with rich bokeh. Fujifilm XF 50mm f/2 R WR ($449) : A sleek short telephoto prime for Fujifilm X-series mirrorless cameras. Using the APS-C sized sensors of the X-series cameras, the XF 50mm f/2 R WR Lens offers a 76mm equivalent focal length to suit a variety of applications, including portraiture and still lifes. Fujifilm XF 56mm f/1.2 R ($999) : The focal length of this lens combined with the fast aperture makes it one of the best portrait lenses available. With the APS-C sized sensor of the Fujifilm X-T3, the focal length is equivalent to 85mm on a full-frame sensor. The lens delivers beautiful background bokeh so it’s ideal for portraiture. Fujifilm XF 10-24mm f/4 R OIS ($999) : The Fujifilm XF 10-24mm F4 R OIS is the ultra wide-angle lens in Fujifilm’s XF line-up. Th lens boasts an angle-of-view range similar to that of a 15-36mm lens in a 35mm system. It well suited for architecture, landscape and street photographers who want a wide angle field of view. Fujifilm XF 18-135mm f/3.5-5.6 R LM OIS WR ($899) : The Fujifilm XF 18-135mm f/3.5-5.6 R LM OIS WR is an extremely versatile lens meant to cover a wide variety of subjects. Everything from landscapes and architecture to portrats and wildlife are all possible with this lens. Using the APS-C sized sensors for the X-series cameras the focal range is equivalent to a versatile 27-206mm on a full-frame body. Fujifilm XF 50-140mm f/2.8 R LM OIS WR ($1,599) : The Fujifilm Fujinon XF 50-140mm f/2.8 R LM OIS WR is a pro-grade telezoom lens for mirrorless cameras with excellent optics and a tough, weather-resistant build. Fujifilm XF 55-200mm f/3.5-4.8 R LM OIS ($699) : The Fujifilm XF 55-200mm f/3.5-4.8 R LM OIS is a fantastic spots, action, race, portrait and wildlife lens with a telephoto reach. On the X-series’s APS-C sensor, this lens has a full-frame equivalent focal range of 84-305mm. Fujifilm XF 100-400mm f/4.5-5.6 R LM OIS WR : The Fujifilm XF 100–400mm F4.5-5.6 R LM OIS WR is a professional weather-resistant super-telephoto zoom lens. 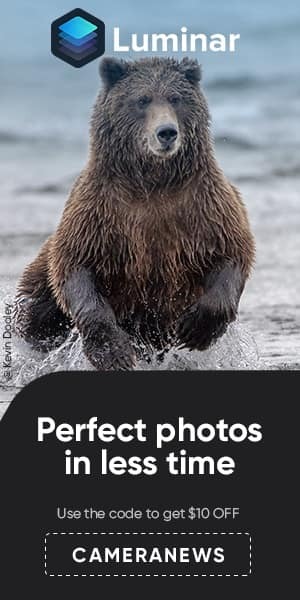 It is the ultimate choice for wildlife, sports and outdoor photographers. The lens boasts an angle-of-view range similar to that of a 152-609mm lens in a 35mm system. It can be extended to 213-853mm using the optional XF 1.4x TC WR teleconverter.